Scientists at Technische Universitat Munchen (TUM), together with colleagues at Frankfurt, Wurzburg and Gottingen, have discovered a new method to protect patients against viruses following bone marrow transplants. Immune system cells are created from stem cells in the bone marrow. In diseases affecting the bone marrow, such as leukemia, degenerate cells must be destroyed using radiation or chemotherapy. Stem cells from a healthy donor are required to replace the cells of the hematopoietic system following treatment. However, a temporary weakening of the immune system can leave patients vulnerable to infections that would not normally pose a threat. One such agent is the cytomegalovirus (CMV), which does not cause problems in healthy human beings as specific immune cells keep the infection at bay. However, in patients with weakened defences, it can cause serious damage to the lungs or liver. The research involved the transfer of T cells that can recognise and kill specific pathogens. The team isolated T cells from the blood of healthy donor mice and directed them against molecular elements of a bacterial species which normally causes severe infections in animals. These cells were given to other mice, which had undergone a genetic modification so they could no longer produce immune cells of their own. The recipient mice were treated with bacteria after the transfer and were found to have effective immune protection, preventing them from becoming ill.
"The most astonishing result was that the offspring cells of just one transferred donor cell were enough to completely protect the animals," first author Dr Christian Stemberger explained. 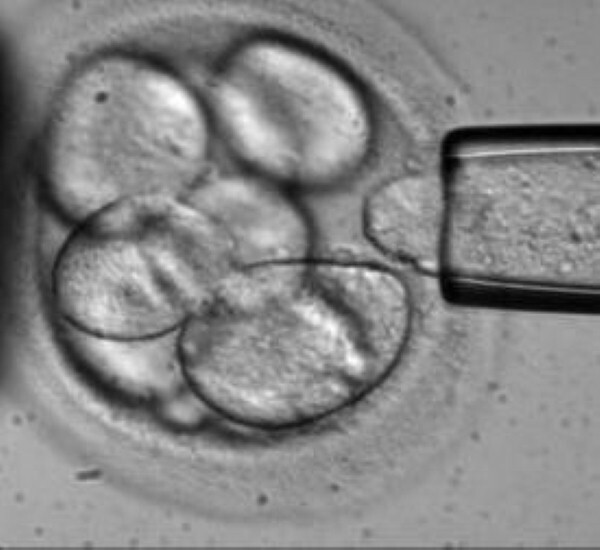 A trial was then carried out on human patients who had to undergo stem cell transplants due to a congenital immunodeficiency and leukemia, and who had contracted CMV. T cells specifically programmed to target the CMV virus were isolated and transferred from a donor. After only a few weeks, the virus-specific cells proliferated and the number of viruses in the blood dropped. A clinical study will now be carried out to examine the potential of the identified T cells. The scientists aim to develop innovative cell therapies using recent results and cell products created at a special TUM facility.